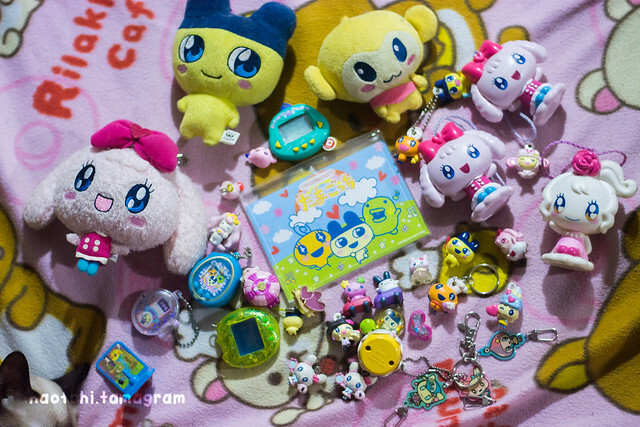 Tamagotchi Collection Part 1 – A few colored and non colored tamagotchi as well as other virtual pets I have. 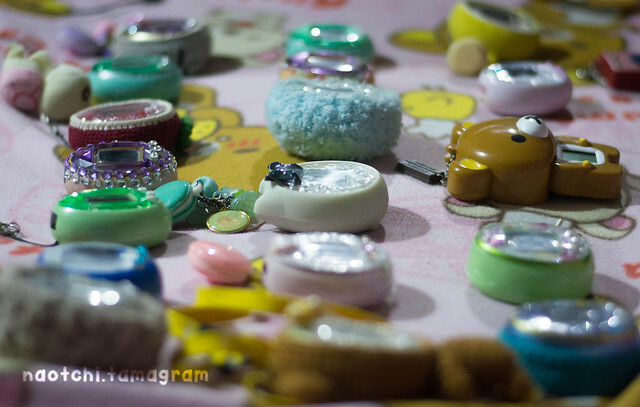 They say that tamagotchi(s) are only loved in the 90s and only for the 90s kid – I say not all, I’ve met people younger than me who were really into it and if you really try to appreciate the little wonders of a tamagotchi you’ll be surprised of how well it was made, almost like, a very small console. This even made me want to try playing on actual consoles since it has games for the Nintendo DS and Nintendo 3DS. 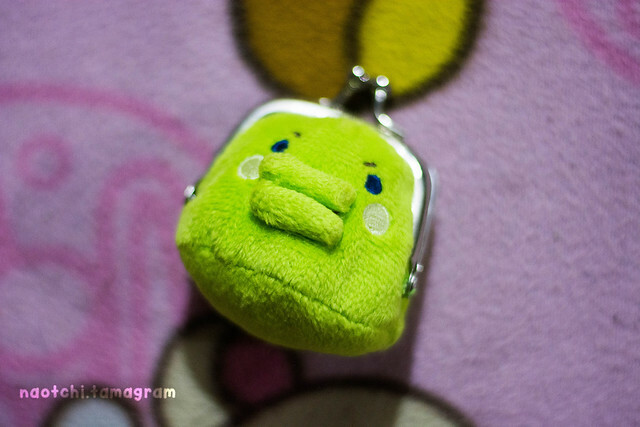 With that said, here’s to more tamagotchi (hopefully and not?) 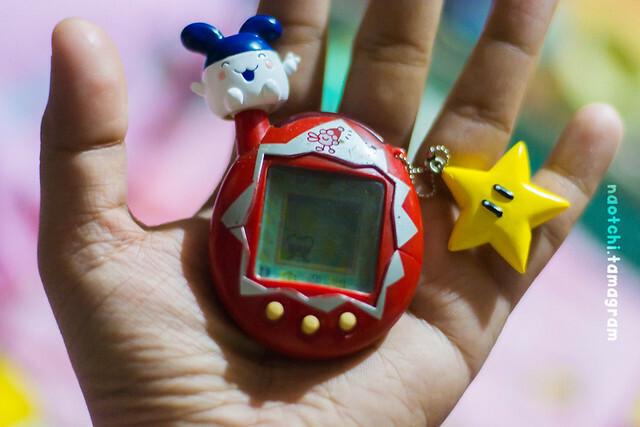 and to more tamagotchi-versaries if that actually becomes a word! 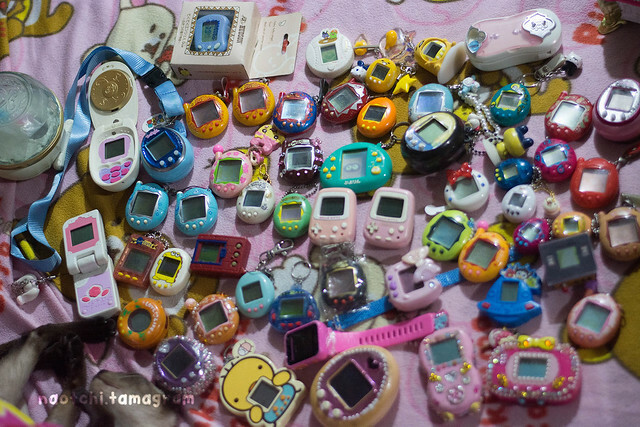 Hehe 😛 And here’s to you thinking that the tamagotchi madness is over, it is never over! And if I could run all at the same time I would, but nah, that’s crazy – trust me. PS. 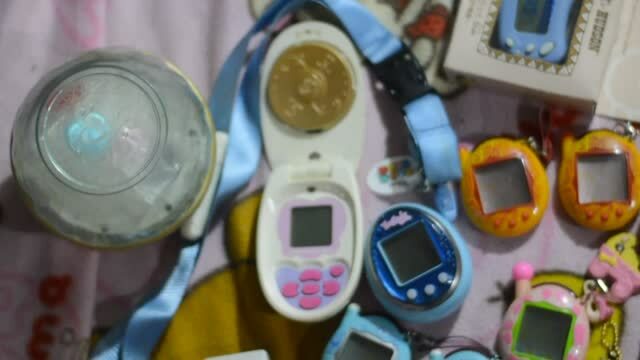 As you might have noticed, my cat likes taking part as she claims to be a tamagotchi too (>w<) Thanks for reading this lengthy non-sense post, and credits to Project TamaShell for most of the links. 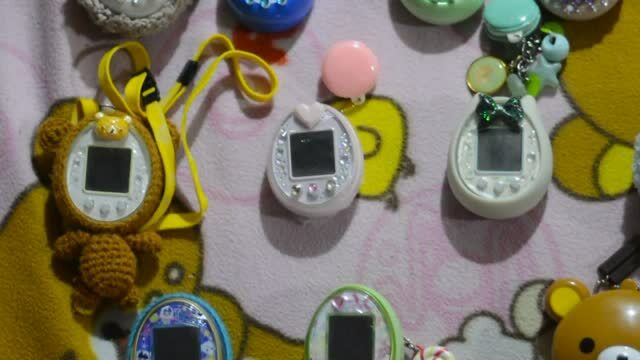 Posted in Collections and tagged electronic pets, gudetama tamagotchi nano, gudetamagotchi, kuchipatchi, mimitchi, naotchi, project tamashell, tamagotchi, tamagotchi 4u, tamagotchi 4u plus, tamagotchi collection, tamagotchi favorites, tamagotchi id, tamagotchi idl, tamagotchi ps, tamagotchiversary, virtual pets.